Renault Laguna Collection 2013 and Renault Laguna Estate Collection 2013 boast new, more dynamic front-end styling, including LED daytime running lights. Automatic dual clutch EDC transmission is now available across the Laguna Collection 2013 range. The Laguna, Laguna Estate and Laguna Coupé Collection 2013 catalogues feature a broad choice of particularly fuel-efficient powerplants. 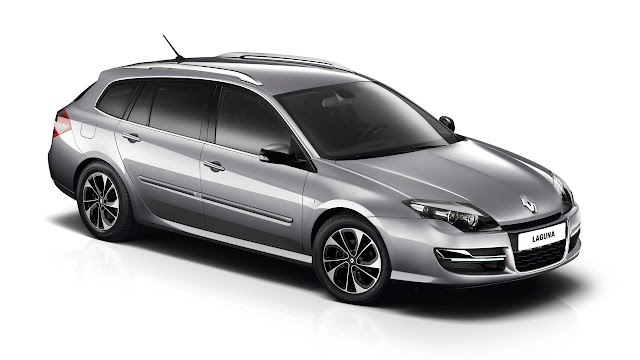 Available diesel engines are the 1.5 dCi 110 (4.2 litres/100km*), the Energy 2.0 dCi 130 or 150 (4.5 litres/100km*), the dCi 110 with automatic dual clutch EDC transmission (4.3 litres/100km*) and the 2.0 dCi 175 with automatic transmission. 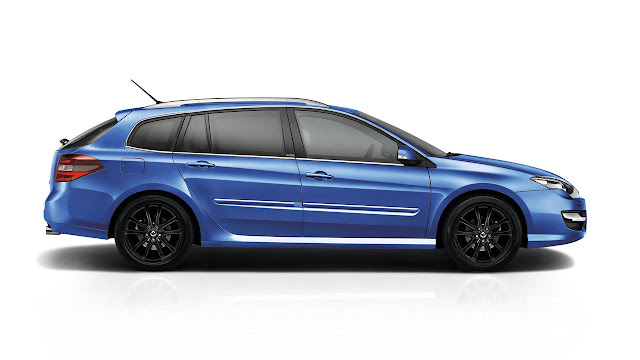 The list also features the 2.0 16V petrol engine. 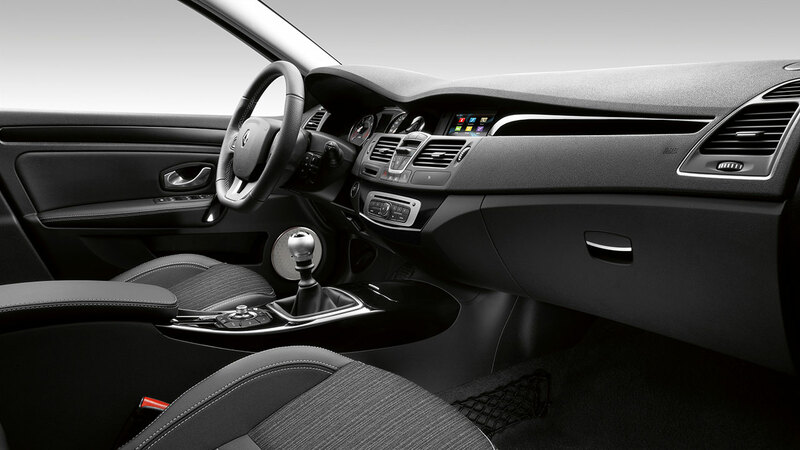 Advanced technology for the Laguna line-up: the connected, in-dash multimedia Renault R-Link tablet, outstanding chassis performance thanks to 4Control technology and tailor-engineered Bose® audio. 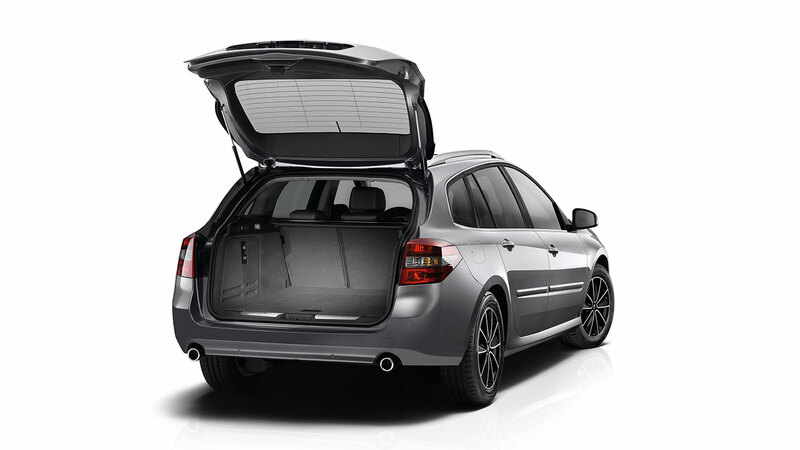 Order books for Renault Laguna Collection 2013 will open across Europe at the end of April. 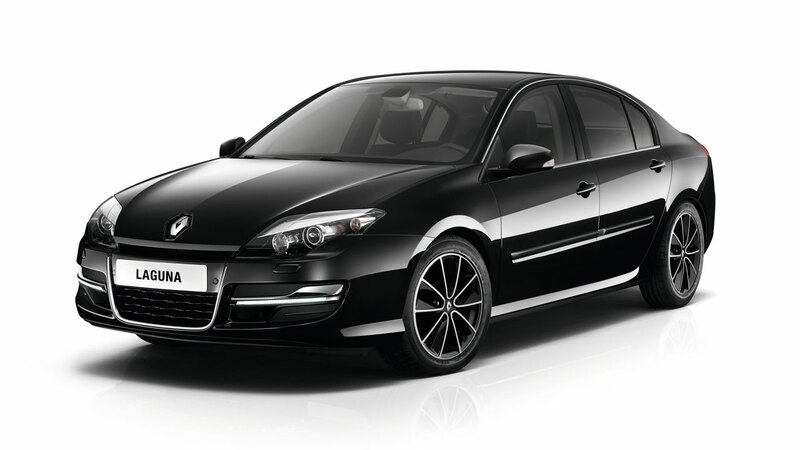 Renault Laguna Collection 2013 will go on sale in Europe from the middle of June.